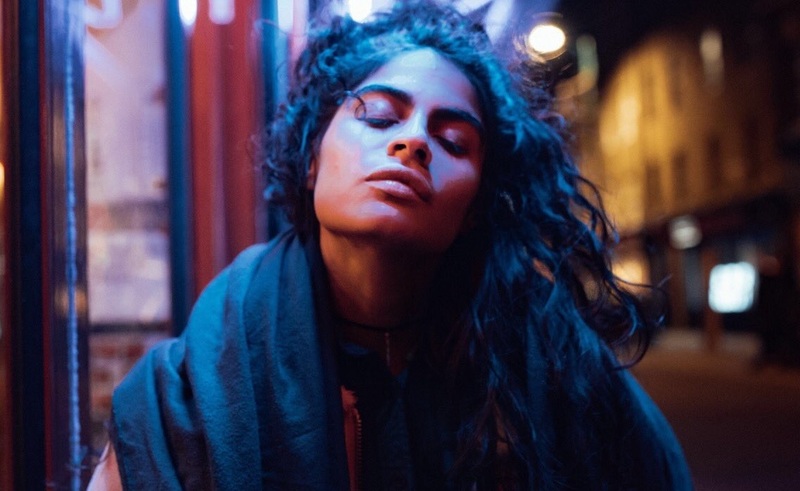 Canadian singer-songwriter Jessica Reyes, professionally known Jessie Reyez, has unleashed her new promotional single online. “Phone Calls” – which was written by Reyez alongside the song’s producer Tim Suby – is now available via iTunes and all other digital streaming platforms. Reyez’s upcoming project and follow-up to “Kiddo” is expected to arrive early next year via FMLY (US) and Polydor Records (US). The still-untitled project reportedly boasts additional alliances with The Rascals (Kiana Lede), Jason Evigan (Nick Jonas), Chris Loco (Diana Gordon), Salaam Remi (Craig David), Two Inch Punch (Jessie Ware), Fredro (Alessia Cara), HazeBanga (Stanaj), Jason Boyd (Rita Ora) and Babyface (Beyonce). Stream the audio clip for “Phone Calls” below.